Few things in this world could ever match up to a mother’s love, and I am in no doubt that prohibition isn’t one of them. This week on ISMOKE we meet the warrior women – the mothers of mercy desperately fighting to treat their children using cannabis and cannabis-derived medicinal products. Too often these women who are not only having to fight against the odds, but their doctors, the law and even the very services that have been established to help heal and treat their offspring’s ailments and to protect their health. The fact that sick children are being deprived of accessing medications that have been shown to work for the same conditions in other countries is one of the more vicious and insidious by-products of prohibition. Far from deterring these mothers from accessing these medications the law only stands to further harm these children by denying them the means of which to lessen or end their suffering. Many mothers are out there everyday fighting to get the best possible care and treatment for their children – here we shall focus on three rather high profile examples. The cliché “I don’t care if my child is X, I only care that they’re healthy” is an apt one here. 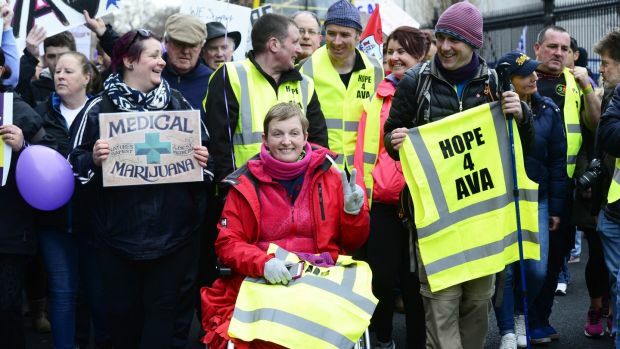 Vera Twomey who previously completed a 162-mile walk from her home in Cork to the Irish Parliament to try and bring attention to the plight of her daughter Ava. Vera is fighting to have access to Cannabis oil to treat her daughter who has a rare form of Epilepsy known as Dravet syndrome, which is being successfully treated using high CBD, low THC Cannabis oil by other parents who’s children also have this rare form of Epilepsy. Unfortunately, if you search for Cannabis or Cannabinoids on the Dravet Foundation website you will find no information about cannabis or CBD. This is tragically another case of a Charity being taken in by the propaganda that surrounds Cannabis to such a degree that it is actually doing harm to these charities and the patrons they’re meant to be helping by refusing to mention potential treatments. The standard treatment model for Dravet’s syndrome is a continuous course of either Stiripentol or Valproate, both of which come with wide-ranging side effects including, nausea, dramatic changes in appetite, hair loss, depression, memory problems, unusual thoughts, nervousness, diarrhoea the list goes on. Benzodiazepine also seems to be utilised for long-lasting seizures, but this is often insufficient. 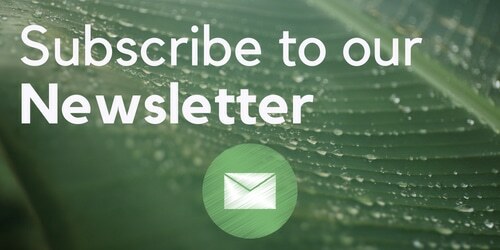 Contrast that with cannabis-derived products which are being used in other countries to treat Dravet Syndrome with little to no side effects – these products can give children a quality of life that otherwise would be denied to them by prohibition. Charlotte Figi, for example is a little girl from Colorado who also suffers from Dravet syndrome. 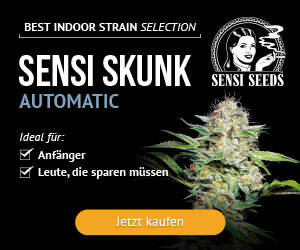 The Stanley brothers cross-bred a special strain of low THC high CBD Cannabis, first named “Hippie’s disappointment” for its low THC content but later renamed Charlotte’s web after young Charlotte. Vera’s extensive research she claims has shown her that combining the CBD treatment with THC could give Ava’s condition a one-two punch that might allow her the opportunity to experience a far better qualify of life. 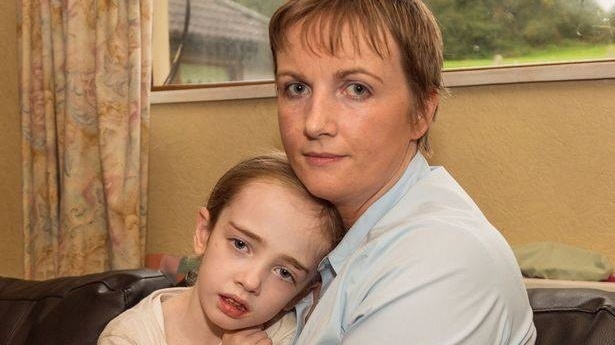 But as THC remains illegal in Ireland, when she recently flew back from Spain, where she legally obtained the medication that contains THC she was stopped and following a two-hour interrogation released without Ava’s medication. “This is what could save my daughter’s life, and that’s why I went. (Spain) What needs to happen now is that the legislation needs to be brought in so that people like us can get the treatment for our families.” Vera said. Speaking afterwards, Ms Twomey said it was a “complete injustice” that the cannabis-based medication, THC, was taken by Irish customs. “These placebo-controlled studies demonstrate that Epidiolex provides clinically meaningful reductions in seizure frequency together with an acceptable safety and tolerability profile”, stated Orrin Devinsky, M.D, New York University Langone Medical Centre’s comprehensive Epilepsy Centre. Charlotte Caldwell from County Tyrone, Northern Ireland has been battling to save her epileptic son Billy’s life since his first 6-hour long seizure at only four months old. When the medications failed, doctors at the Royal Hospital for Sick Children in Belfast told Charlotte that there was nothing more they could do for her son and sent him home saying she should make him as comfortable as possible and giving Billy only six months to live. While desperately researching online Charlotte found a medical centre in Chicago that could provide tests and treatments that weren’t available on the NHS. Starting by contacting the local paper, Charlotte was able to raise the $400,000 required for Billy to get the care he needed and so in September 2007 Charlotte and Billy moved into a property in Glenview, Chicago, and he began assessment and treatment. Surgery was ruled out early on, so intensive occupational therapy and a strict diet that is low in protein and carbohydrates (that has been shown to reduce seizures) was chosen for Billy. 18 months later and with Billy’s life being the complete polar opposite of when he arrived in the US, the family moved back to the UK in 2009. They did that with assurances from Health Minister Michael McGimpsey that Billy’s treatment could continue in Oxford, England and the cost of his care would be covered. 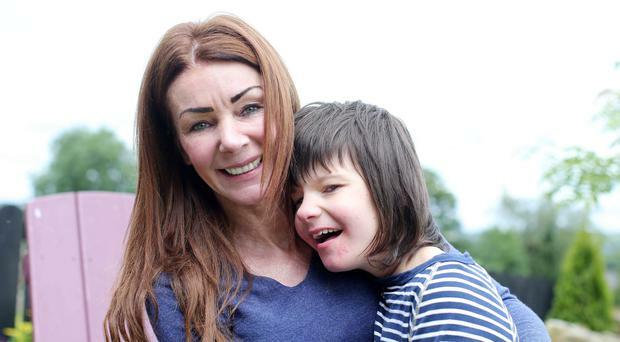 Following a U-turn by the Health Minister, Charlotte was forced to borrow £30,000 in loans from banks and family members before the Minister again performed another U-turn once again agreeing to pay for Billy’s treatment. After Billy’s health had deteriorated Charlotte took him once again for treatment in the US. After a costly spell in Los Angeles that left the pair homeless while they paid for treatment, they were able to return to their Castlederg home after flying to Dublin Airport, where they passed through customs with a supply of cannabis oil. 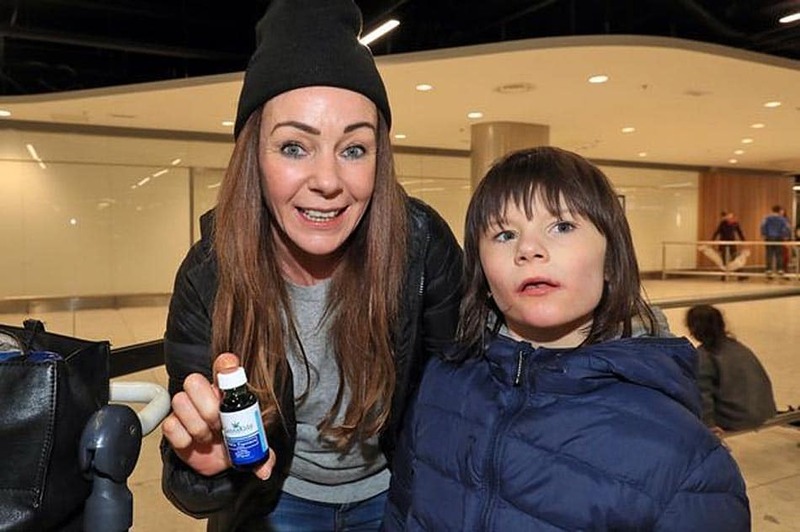 As Billy’s essential supply of Cannabis oil which contains CBD and a small amount of THC started to run out, Charlotte feared once again for her son’s life. With only a few days left of the medication that has kept Billy over 80 days seizure free, and with no oil materialising from the Royal Victoria Hospital, Charlotte pleaded with her GP who agreed to prescribe the medication Billy so desperately needed at his own risk. As of early May Billy is back in the US awaiting specialist treatment. 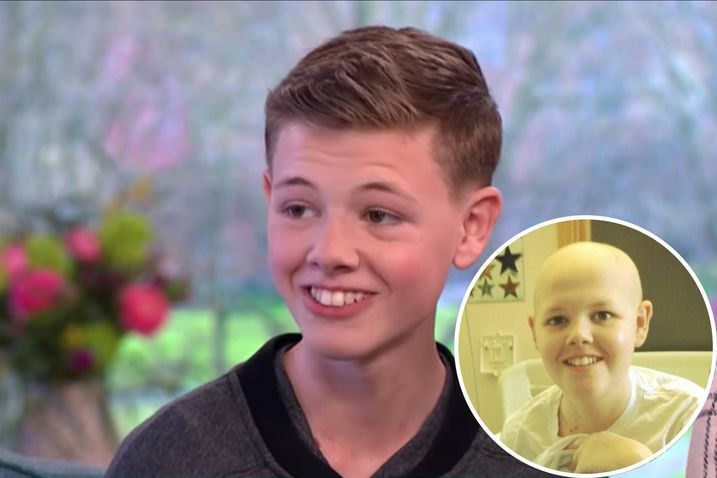 Callie Blackwell’s son Deryn was first diagnosed with Leukaemia in 2010 at the age of 10 and then later in 2012 diagnosed again -this time with an incredibly rare and rather aggressive form of Cancer; Langerhans Cell Sarcoma. This is a condition so rare that less than less than half a dozen people are currently diagnosed with it. 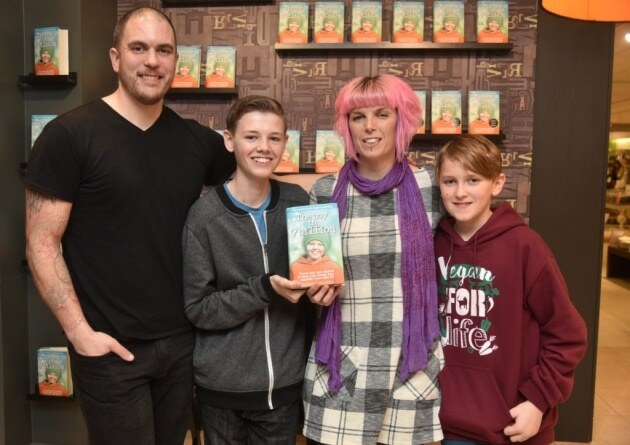 Thought to be the only patient battling both conditions, Deryn has been dubbed “The boy in 7 Billion”, which is also the title of the Book which his mother Callie has written about their families journey through the ravages of Cancer to the rapturous joys of recovery. By 2013, after nearly 4 years of hospital visits, various painful and invasive treatments and chemotherapy, it seems there was only one thing left for young Deryn – opiate drugs to ease his persistent pain and anxiety. He was being transferred to a children’s hospice where it seemed his tragically short life would soon come to an end – Deryn even began to plan his own funeral. As any parent in a similar position would be Callie was desperate to find anything to alleviate her son’s suffering, and in much the same way that Charlotte discovered the doctor in Chicago who ultimately saved Billy’s life, Callie dedicated every spare waking moment to research. It was at this point that they did what I believe any parent would do when faced with similar circumstances. In defiance of the draconian British drug laws and risking up to 5 years incarceration for possession, Simon, Callies husband arranged to meet a local dealer at a nearby service station to get cannabis that they then made into a tincture to put into a Vape pen for Deryn to hopefully alleviate his suffering. Despite being given just days to live, Deryn battled his way back from the brink as his body began to produce white blood cells in a what they call a miracle recovery. To test the theory that it was indeed cannabis that was helping Deryn Callie withdrew the cannabis tincture and saw her son’s white blood cell count fall again. After seeing the relief Deryn had got from the vaporiser, she began to wonder if a larger dose administered orally would have a greater therapeutic effect. Using a spare syringe she drew 5ml of the tincture and gave it to Deryn and within 30 minutes he was visibly calmer and less anxious, telling Callie “I feel relaxed, I’m aware of everything. I just feel at peace, it’s beautiful”. Deryn began to decline the powerful anti-sickness drugs to which he had become addicted and over the coming days, the long term pains that had ravaged his body began to lessen and disappear. His finger which was blackened and dying healed and he fought off three potentially fatal infections – later his palliative care doctor announced to the family that they no longer believed that Deryn was dying. Now going from strength to strength in recovery having passed his GCSE’s Deryn is now pursuing a career as a Vegan chief. “I really did try everything and I really did beg with the hospital to help us on all occasions, and there really wasn’t anything else they could do. I was left desperate and willing to try anything and I am glad I did.” said Callie Blackwell. As discussed above, the examples here serve to highlight the urgent need for Cannabis law reform, These amazing mothers and their brave children wouldn’t be here today if they didn’t have the fortitude to stand up and say no to prohibition and by doing everything in their power illegally healing their children. Under our current legal framework, these mothers are criminals and their children expected to die, this can no longer be allowed to continue.